The ProVetLogic Online Training Educational Series has been developed to assist your facility staff in creating the cleanest and safest working environment possible. 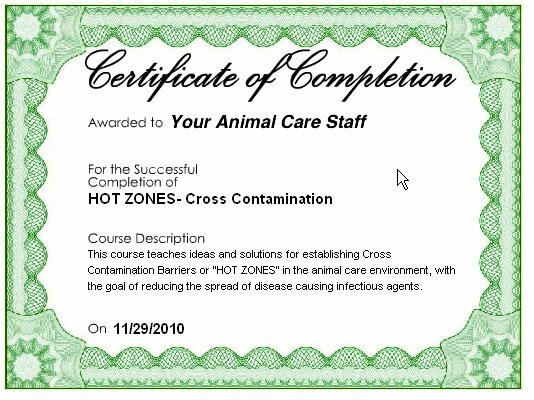 Through a combination of basic technical concepts and specialized cleaning techniques, this series will help you reduce the risk of cross-contamination while at the same time create a disease free, odor-free and reduced risk environment. Through a combination of Cleaners, Disinfectants & Deodorizers and Specialized Procedures we can help you develop and implement a program of consistent Disease Prevention and Odor Control. Developing and implementing preventative maintenance protocols is your first line of defense for establishing an effective and economical facility maintenance program. Providing your staff with the proper educational tools and access to continuing education will ensure consistent and sustained results. Bleach and disinfectants, including our own Animal Facility Disinfectant, have the limited capacity to thoroughly degrade and remove organic matter “THE HOST”. Embedded organic matter can be the root cause of recurring illness. The ProVetLogic 80/20 Rule addresses this issue. 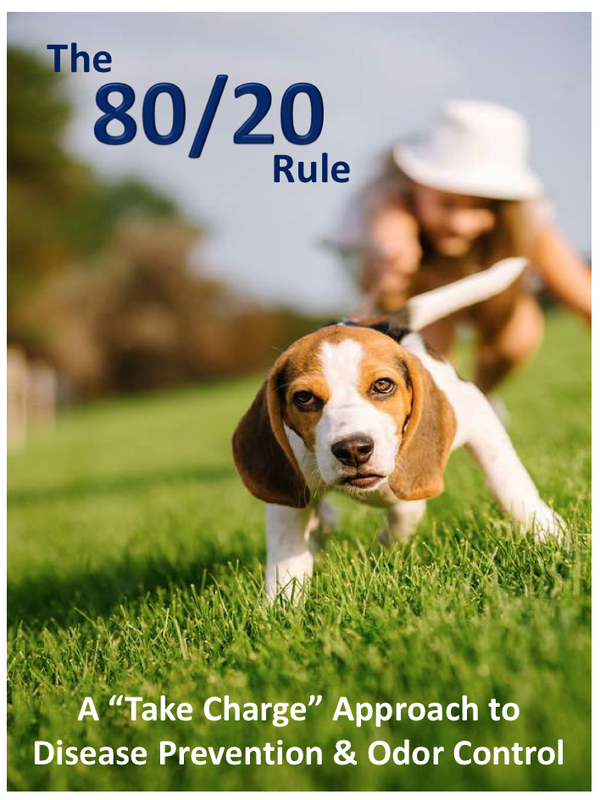 If you’d like to learn more about the 80/20 Rule and how you can put it to use in your facility to ensure the safety and well-being of animals and people alike give us a call or email to request the full, highly-detailed 24 page manual. Download and follow these cleaning protocols for your facility to ensure the health and safety of both people and pets. All orders are eligible to receive FREE pre-laminated 8×10 hard copy versions of these upon request. After you place your order simply let us know which protocols you would like us to send.